The report includes cutting-edge information and analysis from 10 countries: Djibouti, Eritrea, Ethiopia, Kenya, Somalia, South Sudan, Sudan, Tanzania, Uganda, and Yemen. It provides a snapshot of the underlying economic and socio-political climate in each country, followed by an in-depth analysis of AML/CFT developments and achievements, as well as remaining capacity and implementation challenges. 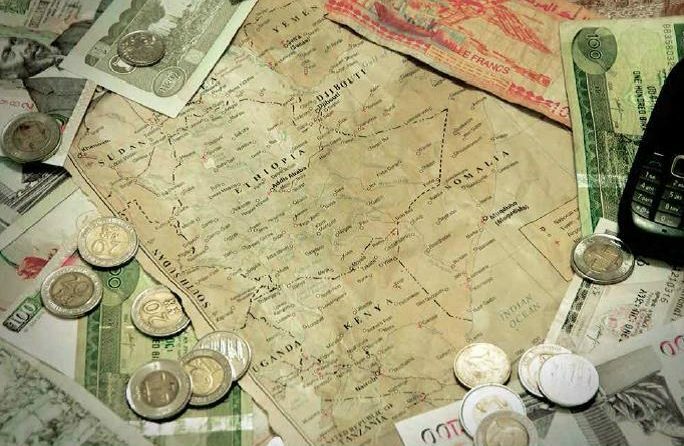 The report includes recommendations for initiatives that support jurisdictions in addressing capacity challenges and building more robust AML/CFT regimes and discusses regulatory challenges and financial inclusion opportunities posed by emerging technologies, such as mobile banking, within the region.